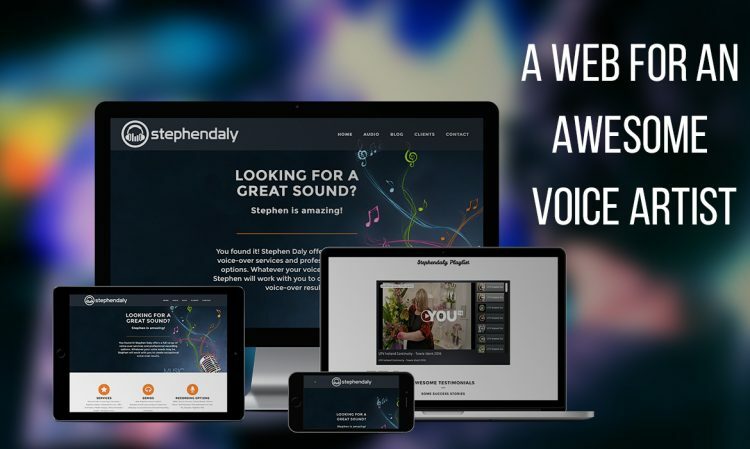 Stephen Daly the voiceover artist needed a website which could showcase his best work and would also display the potential for future projects and collaborations. Stephen Daly being super nice and an awesome “voiceover artist” provided us with a lot of videos and images to work with. It is always nice when the client gives us a lot of content. 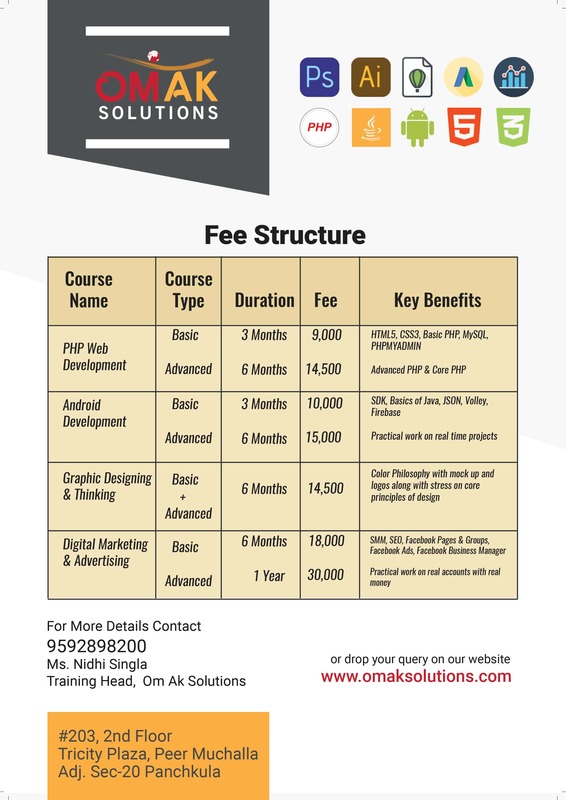 So, it is easy for us to make their website plus it also saves a lot of time. This complex task here was to decrease the loading time of the website. As it was getting quite heavy with the youtube videos and audio clips. We had to put on to present the talent of his. 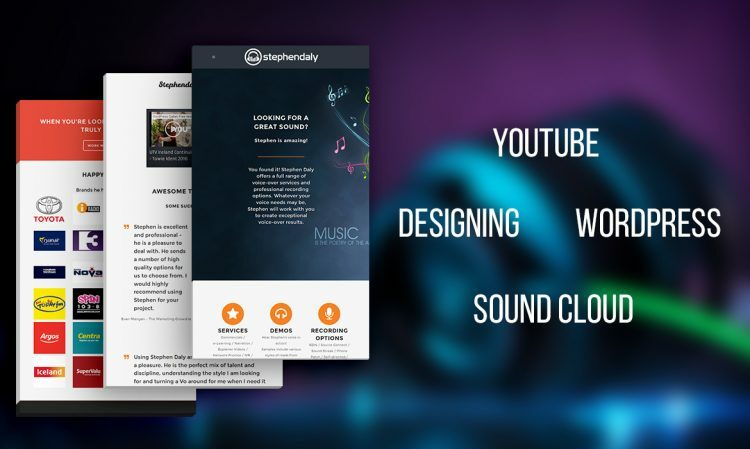 In the end, Stephen was quite impressed as he never thought his website would look so incredible. Yet loading relatively fast.